What Are Essential Oils for Dry Hair? 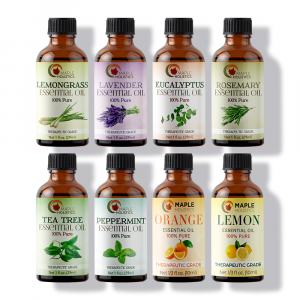 Home | Essential Oils | Why Use Essential Oils For Dry Hair? 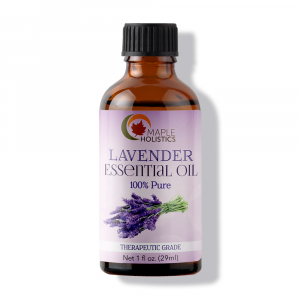 Why Use Essential Oils For Dry Hair? 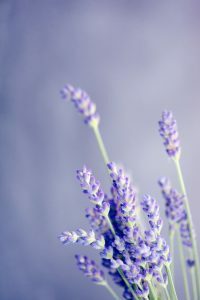 Lavender is good for all hair types, but when it comes to dry hair there is an extra advantage. 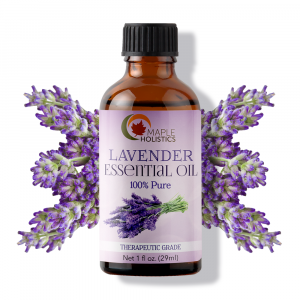 The nourishment which lavender oil provides is an extra boost of moisture, which can prevent flaking and itchiness. 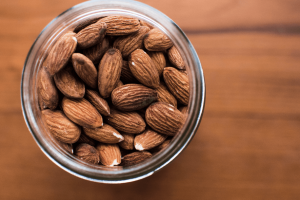 The A and E vitamins, as well as beta-carotene, which exist in carrot oil, are very beneficial for dry scalp and hair. These substances stimulate the scalp to produce more sebum, and more sebum means more moisture. Carrot oil helps solve the problem at the root, rather than simply attend to the symptoms. When used as a topical hair treatment in the form of a rinse or a shampoo, parsley oil can help give hairs a silkier feel, and a shinier look. Parsley was traditionally used in hair tonics, to promote growth and general health. 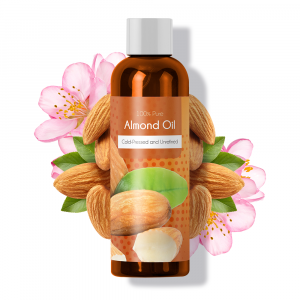 Almond oil in products can soothe and moisturize the hair. It can also be used as a leave-in conditioner, which can be applied once a week for the best results. 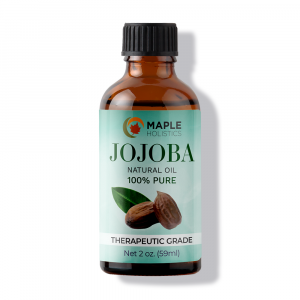 Jojoba hydrates the scalp and hair, without disrupting the natural pH balance or throwing anything out of order. The scalp accepts it as an almost organic part of it, due to its resemblance to the scalp’s own sebum. 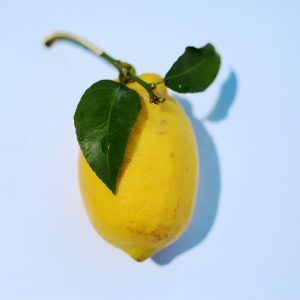 Lemon essential oil is a great remedy for dandruff and dry hair. It is also used to kill lice. 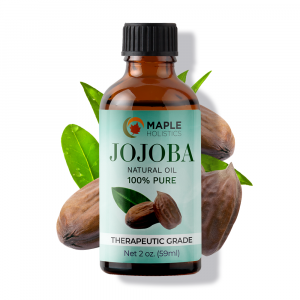 It has a calming and soothing effect on the scalp, and is good for treating different conditions of scalp and hair. Dry hair tends to look lifeless and unhealthy. 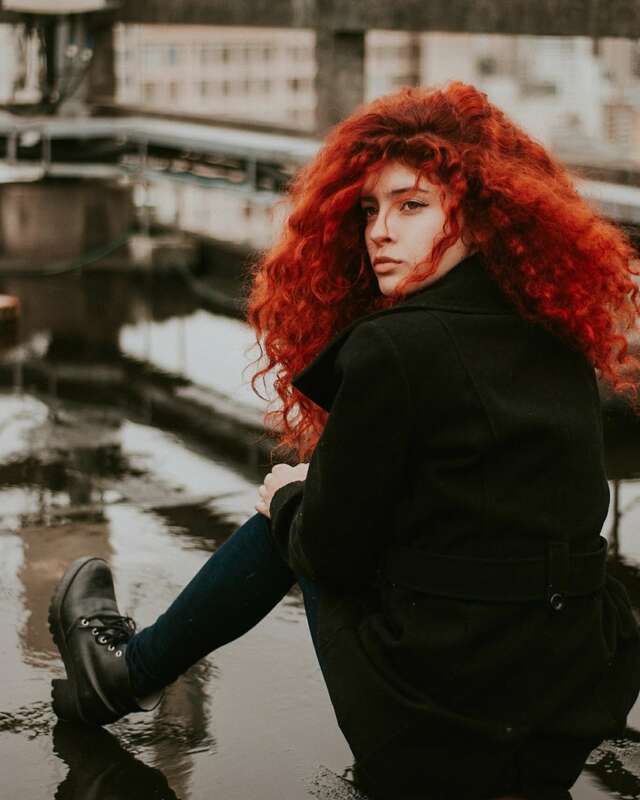 Using rosemany ct verbenone can help restore the hair’s vibrancy and color. The oil can be added to an existing shampoo or conditioner. 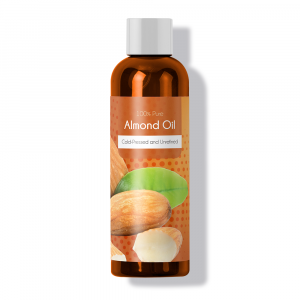 It can be added to a carrier oil and massaged directly onto the scalp, then left in overnight. Cypress oil is used as an astringent. It can contract the hair follicles and stimulate the flow of blood to the area. This can further stimulate the scalp to heal itself, and help the hairs growing from those follicles to come in stronger and healthier. Basil helps with the itching caused by a dry scalp. It helps clean the hair roots and the scalp itself. It can also be used to fight dandruff. Promotes scalp health, strengthens and tones the hair follicles, prevents hair loss. Also boosts hair growth when used in a shampoo or as a scalp massage, and helps manage unruly curly hair. It also acts as a great conditioner, and makes hair shinier. Sage Oil is also an amazing way to treat dandruff naturally. Peaches have lots of vitamins, minerals, and fiber, which can help coat the hair with a healthy layer. Dry, lifeless hair is not a serious condition, but it is one which not many desire. Overall, we care about how our hair looks, and peach kernel oil can help boost your hair’s appearance.